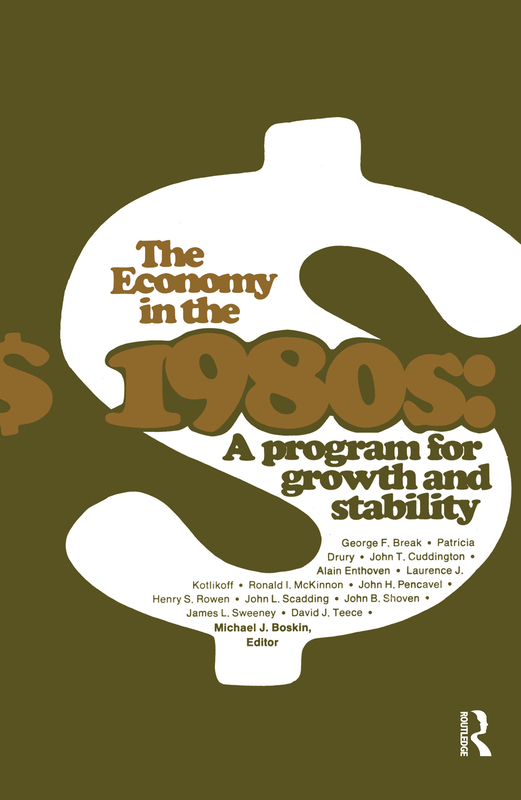 In the decade of the 1970s the U.S. economy experienced its worst performance in four decades. Rising U.S. inflation and stagnant productivity growth were responsible for the worst economic performance of any Western country. The institute has published a number of studies on specific economic problems—on energy, planning, health care, tax reform, international trade, and other subjects. This is our first attempt to present an integrated view of the economy as a whole, looking back at serious problems experienced in the 1970s as part of fashioning a systematic statement of what reforms are necessary to restore to the U.S. economy the growth and stability of prior decades.